Classic Afghani line developed in northern Europe, where it was selected for its quality, fast flowering and excellent adaptability to the adverse conditions of northern climates.It is a very ornamental hash plant, that gets multitude of colors in the leaves, stems and flowers in late flowering. 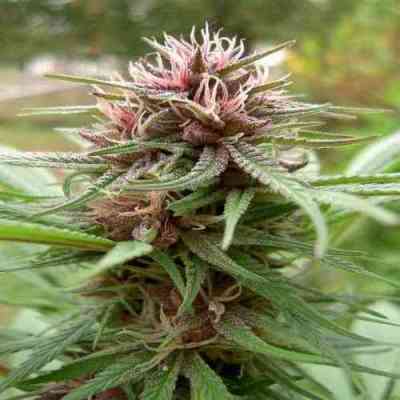 It ripens very quickly, producing hard and resinous buds with hashy and coffee aromas. The effect is relaxing afghan type, with good strength and high medicinal value. 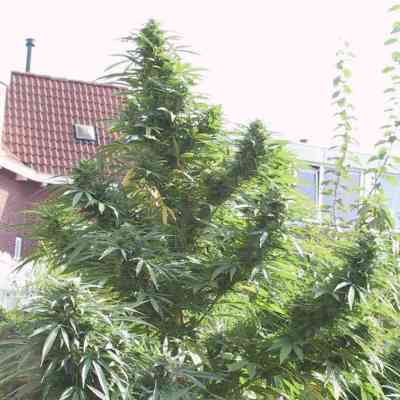 ErdPurt is an excellent afghani for outdoor growing in altitude or northern latitudes, where the cold, wind and rain doesn't allow most of the Afghani varieties ripen properly.